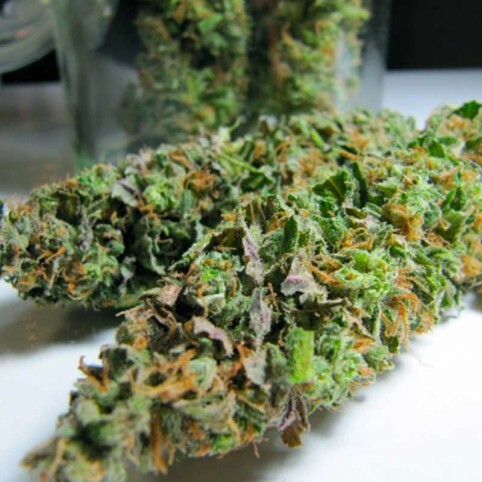 The Sweet Sweet Island Skunk is a hardy mostly sativa variety and a long native of Vancouver Island. Sugary long buds with long thick hairs are sparse at first, but fill and swell after the fifth week producing a dramatic increase in bud density into its finishing period. This strain is known for its sticky sweet colas and medicinal Indica stone. A good producer and an island favorite. Update: Winner at the 2012 Treating Yourself Medical Marijuana Cup!